It took a nail-biting penalty kick round, but World Cup host Brazil grabbed victory against Chile, advancing to the quarter-finals. 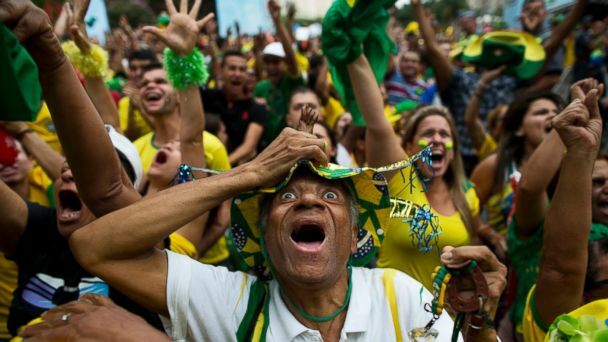 Tens of thousands of Brazil fans erupted into cheers in the stadium, but that was nothing to the countless fans in bars on the streets and at viewing parties across the country. 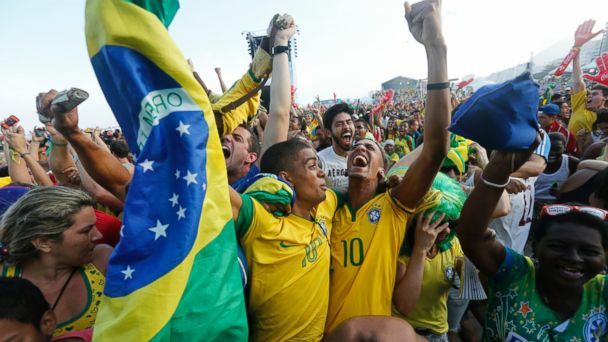 On social media videos of fans erupting into cheers dominated Instagram and Twitter as Brazilian fans celebrated the win. 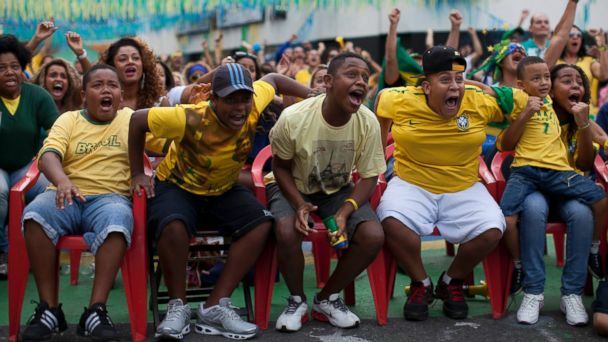 One user even captured Brazil soccer fans eagerly awaiting the score as they traveled on the subway. One lucky passenger was the only person with enough cell connection to get the score. On the famed Copacabana beach, thousands of fans lined up to watch the game on a giant screen. At the FIFA Fest party, yellow and green was everywhere as fans cheered with excitement and relief over the win.